It’s new. It’s top-notch. It’s free. What is it? 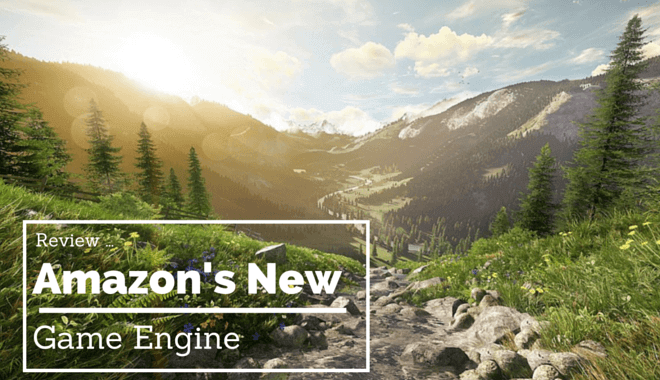 Why, it’s Amazon’s new game engine, of course! Amazon released its new game engine, Lumberyard, back in February of this year. And yes, it is totally free. Well, not totally free, but we’ll break that down in a bit. For now, we’ll just say that almost all of the features are free. Lumberyard is a AAA game engine. It is based on Crytek’s CryEngine, but the dev team over at Amazon has already made significant updates to the system. Continued upgrades on Amazon’s part will bring Lumberyard further away from the CryEngine. Lumberyard’s visuals technology is based on CryEngine, which means gorgeous 3D environments and a whole slew of awesome real-time effects. 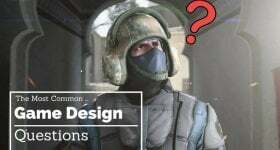 Everything is there: weather effects, camera frameworks, cloth physics, character and animation editors, particle editor, UI editor, it’s all there! And there’s more. Amazon is also including the source code for Lumberyard. Developer teams will be able to take the source code and customize the engine to optimize game development for their team. Aside from optimization, developers can customize the source code to mix up the gameplay. Lumberyard is free to use. There are no royalties. There are no licensing fees. There are no upfront purchases of the software. If you are making a single player game, it is completely free to use. If you are making a local-only multiplayer game, it is completely free to use. Where Amazon makes money is through AWS. Naturally, the game engine is designed for effortless compatibility with the Amazon Web Service. The thing is, Amazon has made it clear that developers only pay for what they need as they need it. One example of this is in 3rd party web-hosting. If you are a developer and you make a game that has an online multiplayer, but you don’t have your own servers to support the game, then you’d need to outsource that server action to a 3rd party provider. In the case of Lumberyard, Amazon has the stipulation that, if you need to use 3rd party web servers, you have to use the Amazon Web Service. If you have your own servers, you don’t have to pay Amazon anything. If you’re playing single player or local-only multiplayer, you don’t have to pay Amazon anything. If you need 3rd party servers for online play, you have to use Amazon’s and they charge you for the service. Not bad at all! You also don’t need to sell through Amazon. 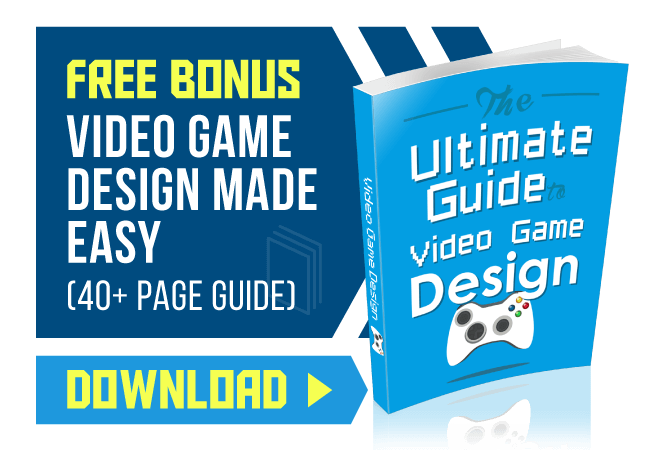 You have complete freedom to publish your game wherever you’d like. Lumberyard already supports Xbox One, PS4, and PC, with mobile support coming soon. Lumberyard is still in beta form, but the developers at Amazon are tinkering with virtual reality compatibility right now, as you read this. A later version of Lumberyard will include that virtual reality compatibility. In addition to the seamless AWS integration, Lumberyard also includes Twitch integration. There was an event a while ago called “Twitch Plays Pokemon” and it was a real mess. But it was a delightfully entertaining mess. The idea of that many users influencing a single game is such a great concept. And now Twitch support is built right into the Lumberyard engine. Twitch ChatPlay means developers can easily incorporate interactions in real-time with the viewers on Twitch into the gameplay. This could be something like chat commands. Other elements, like the number of Twitch viewers in the chat, could be designed to have an effect on the game being watched. Or a game-invite system where an invite to a Twitch viewer puts him or her just one click away from joining you in the game. It doesn’t get much better than this. The AAA caliber game engine, with gorgeous, award-winning graphic potential, totally free. The source code is included, and parts of the source code can even be included in your game, to let your players mod a bit! Plus, AWS integration means throwing your game online has never been easier. If you’d rather make a single player game and never pay Amazon a cent, you can do that. If you want to support online multiplayer with servers of your own, you can do that! Such a powerful engine with such a cheap pricing structure is very exciting. Don’t even get us going again about the Twitch integration. Player-viewer interaction, integrated right into the engine? This software could fuel some awesome new game mechanics. It’ll be great to see what developers do as more of them get their hands on the engine and start tinkering.